It's not you, it's Rome. Taxis generally won't stop if you hail them. 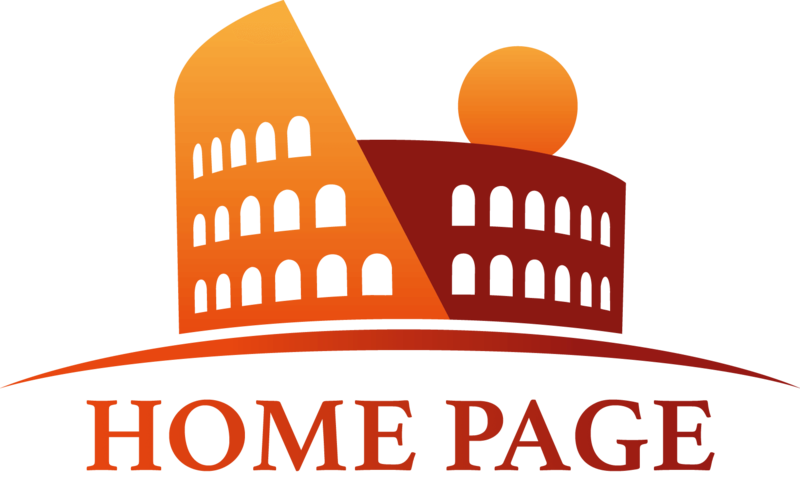 Rome’s official tourism site advises that you should always ensure the meter is running from the moment the journey begins. Make sure you always ask for a receipt at the end of the journey with the following information: “details of the journey, the licence number, the fare and the driver’s signature.” For more useful tips on riding in Rome’s taxis visit the same links above. Rome does have alternative forms of taxis such as ‘über’ but as it is still an emerging trend, we recommend the safest option which are official and certified white taxis. What's faster? Calling a taxi or maybe an Uber? Would Eyes of Rome recommend taxis, uber, or maybe another similar online service or app for getting around? 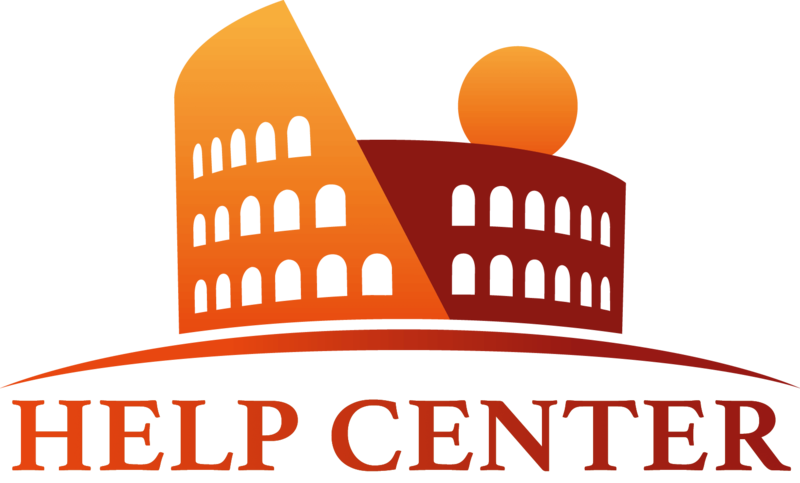 In our experience, official Roman taxis are the most reliable, however newer services like Uber are becoming more and more reliable for traveling around the Eternal City. You can download My Taxi App and enjoy the service. Also, please join our community where everybody posts news and comments on different topics among which you will find UBER in Rome.